It's always overwhelming to welcome a newborn in your family and if you have attended a baby shower in past then you must be aware of the problems you face to get an appropriate gift for a baby just because of the fact that you have a lot of options. Be it clothes or toys, you need to pick something that can really justify the happiness you have experienced for the baby. 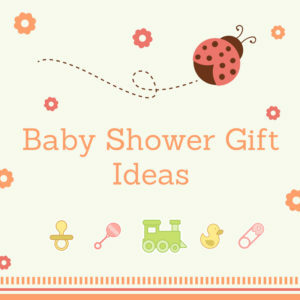 We have a list of products you can give for a baby shower so that you can also share the happiness. 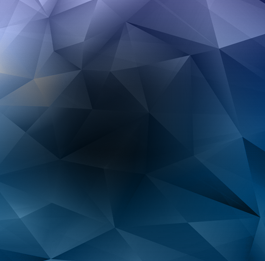 Titan cube: Named by the largest moon of the planet Saturn, the Titan Cube is one of the most favored 3D Crystal for gifting someone. This piece of art is an awe-inspiring gift you can give on a baby shower. 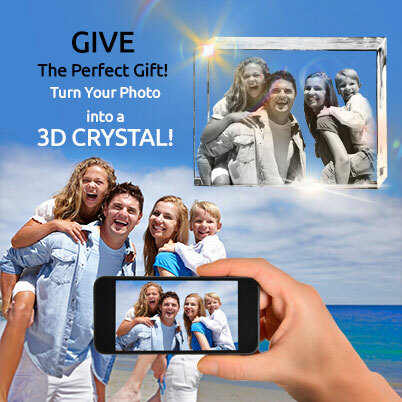 You just have to choose the available orientations and provide the photo you want to put in, if you want you can also offer some text to get it printed on the 3D photo crystal. Nursing Pillow: For a mother, it is the best thing you can gift as it eases the life for breastfeeding mothers. Travel Crib: Travel Crib is very easy to carry and parents can also put it near there bed so that they can keep an eye on the baby. Large heart: A large crystal filled with your love and memories to express how you feel about the birth of the baby is the best piece of gift you can give to a family. Show that happiness in words by engraving them to this crystal. A Play Mat: A play mat is one of those gifts that attaches to the baby after growing up as the baby always plays in it so it becomes a lovely thing to remember. 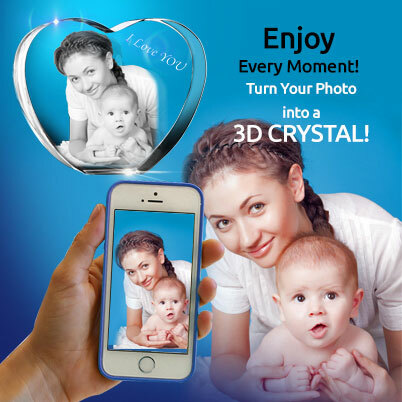 Large diamond: Enclose a portrait that perfectly fits in this diamond crystal, you can even personalize the crystal according to your needs, also, engrave some text you want to deliver which rests on a LED base. Breast Pump: A breast pump can be very beneficial for the mothers. Every breastfeeding mother needs a breast pump. Baby shoes: A baby can never have sufficient shoes because of the vast choice in the market, shoes are the most common and adored gifts for a baby. A baby travel rip: Naughty baby and travelling never go together so gift this baby travel rip so that it can keep your baby safe and also it keeps them warm and cozy. A baby travel rip can eliminate the need for blankets and covers. Here are some of the other gifts you can offer to your loved ones on the baby shower from 3D innovation. 2D Night Light: This laze etched 2D night light will carry your favourite moments. This night light is customized and is best for a baby shower. The best thing about this is that you don’t need to worry about the LED lights because they are made to last for over a decade. Round keychain: Put the picture you want in this keychain so that they can never lose your presence. The crystal of this keychain is uniquely carved. Shower your love by picking up any of this gift from 3D innovation and tell them how much you are happy with the arrival of a new member of the family.